$17.99 to $229.99 & FREE Shipping on orders over $59 $35. 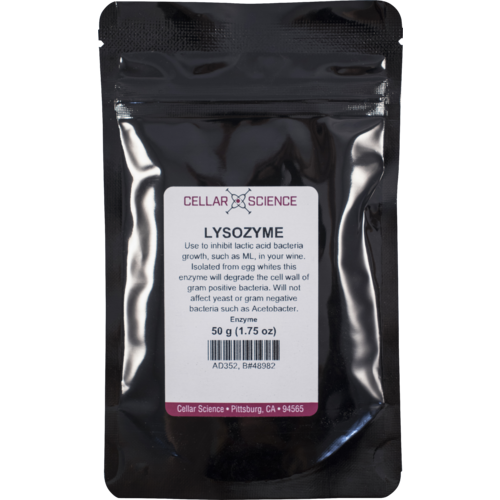 Use Lysovin for controlling lactic acid bacteria growth in your wine. 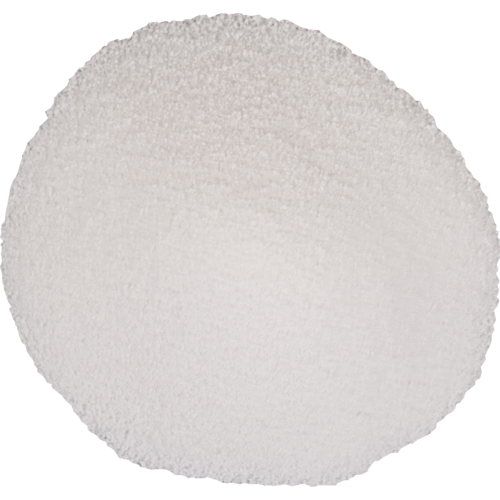 Isolated from egg whites, this enzyme will degrade the cell wall of gram positive bacteria, but will not affect yeast or gram negative bacteria such as Acetobacter. 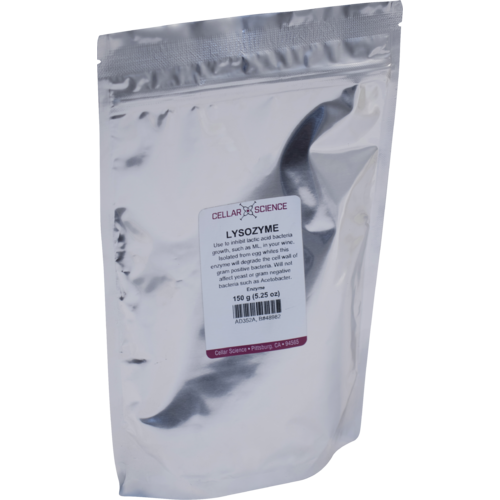 Lysovin can be used for both Red and White Wine Malo Fermentation. To Delay Malolactic Fermentation: Red Wine - add to grapes at 100 - 200 ppm, or 0.38 - 0.76 grams per gallon. White Wine - Add to must at 200 - 300 ppm, or 0.76 - 1.14 grams per gallon. To Block Malolactic Fermentation: White Wine - Add to must or wine at 300 - 500 ppm, or 1.14 - 1.90 grams per gallon. Stabilizing wine after MLF is complete: Add to barrel during storage at 250 - 500 ppm, or 0.95 - 1.90 grams per gallon. When blending partial and complete MLF wines: Add immeditatley after blending at 300 - 500 ppm, or 1.14 - 1.90 grams per gallon, to reduce the risk of further malolactic fermentation (MLF). Within several days any lactic should expire. For sluggish or stuck yeast fermentation: Red Wine - Add at 150 - 400 ppm, or 0.57 - 1.52 grams per gallon. White Wine - add at 300 - 500 ppm, or 1.14 - 1.90 grams per gallon. Directions for use: You can make a 10% solution of Lysovin in water (100 grams per liter of water). However we find the easiest method is to add the desired dry weight of Lysovin in 5x its weight of warm(tepid) water. Mix for one minute, allow this mixture to stand for 45 minutes and add to must, juice or wine while mixing well. Allow 24 - 48 hours for reaction to complete. Can be used in beer making as well. Use either in the starter (recommended if you make starters) or when pitching (adding) the yeast to the wort, do not use over 140 F. Recommended dosages is 1 tsp per 5 gallons of wort. According to studies it has no effect on flavor or clarity. Storage: Should be stored at room temperatures in a dry environment, can be stored up to 5 years. Make sure MLF is shut down . For inhibiting spoilage lactic acid bacteria during fermentation of fruit wine. great supplier, prices, and delivery.